The most important bits of history – simply retold. What is Remembrance Day? Where in the world does it take place? Why do people wear poppies? Who are we remembering and why? 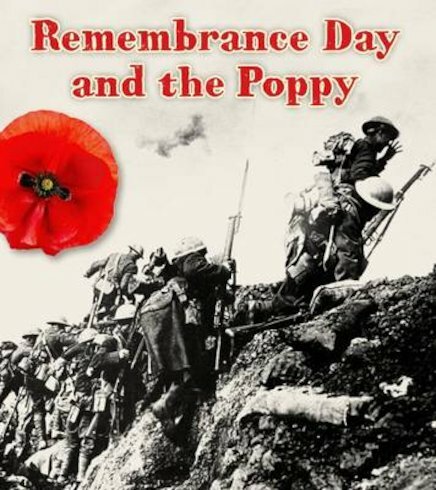 This book tells you how Remembrance Day began after the end of the First World War, in which millions of soldiers died. The event is still held on the 11th of November every year, marking the anniversary of the end of the First World War. But nowadays, it commemorates soldiers who have died in conflicts all around the world.